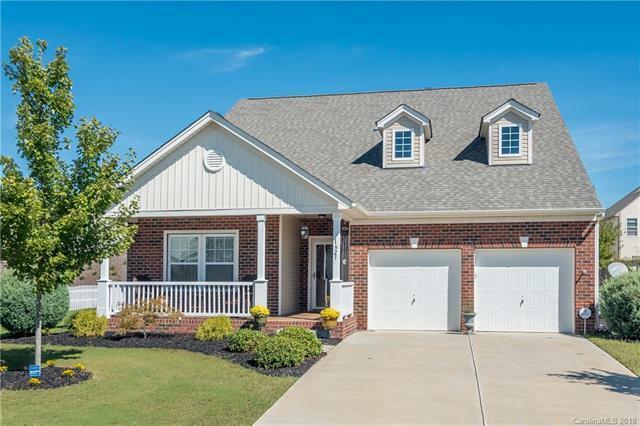 Beautiful ranch home with Upgrades Galore (hardwoods, custom kitchen, custom patio, crown molding, wainscoting). Spacious room for displaying personal decor throughout the home. Sitting room off the owners suite that leads to the cozy screened porch. Two car garage with long driveway and stone patio. Neighborhood pond across the street Must see. Sold by Carolina Realty Solutions.